Be instantly available to your site visitors with Facebook Chat options! Facebook chat! Simply the best way for your business to communicate in real time with your visitors. 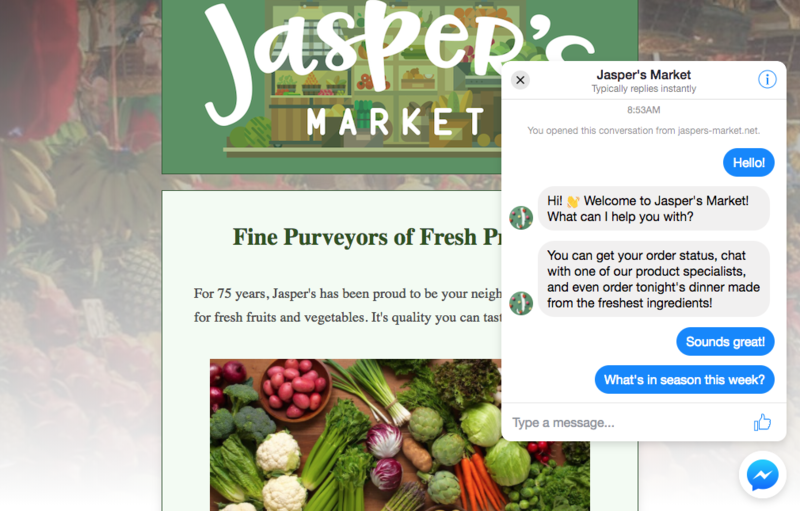 Facebook has developed a Messenger Chat system that makes it easy to integrate chat services on your listing pages. Use it as a widget or as a clickable button below your profile image! Facebook does sometimes make changes to their UI. 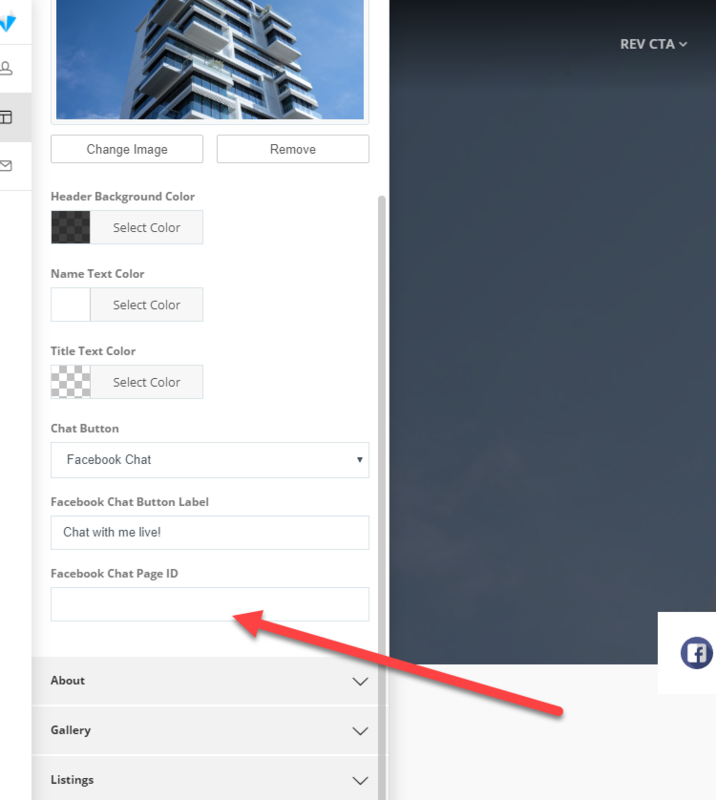 Facebook provided instructions for configuring and white-listing chat on your site can be found here. Use of the Facebook Messenger Chat system requires use of a facebook business page. This is not available for connection to your personal facebook profile. The Facebook Chat system when in use on your site will appear similarly to the example below. Before you can enable this feature as a button or as a widget, you'll need to create an ID to use from your Facebook profile. 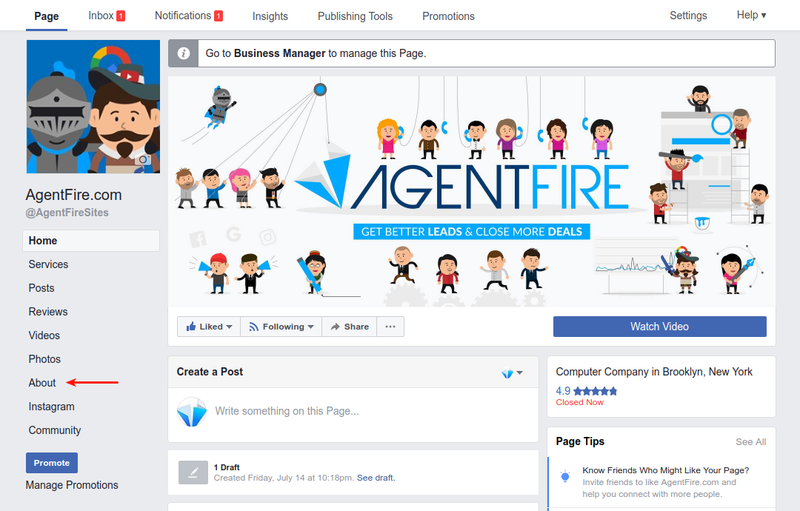 To use this feature, you must have a Facebook Business page. Whitelist your website domain in your facebook business account. Go to Facebook page and click Settings at the top of the page. Click Messenger Platform on the left. Scroll down to Whitelisted Domains section, add site url and click Save button. 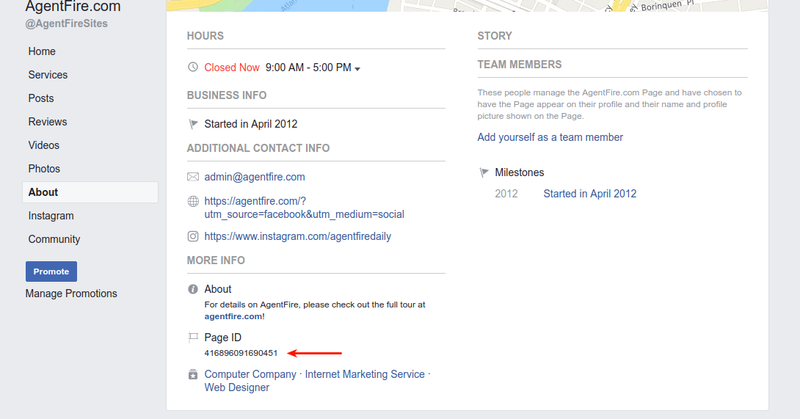 Obtain your Page ID from your Facebook profile. Click Page button at the top of the page. Click About button on the left. 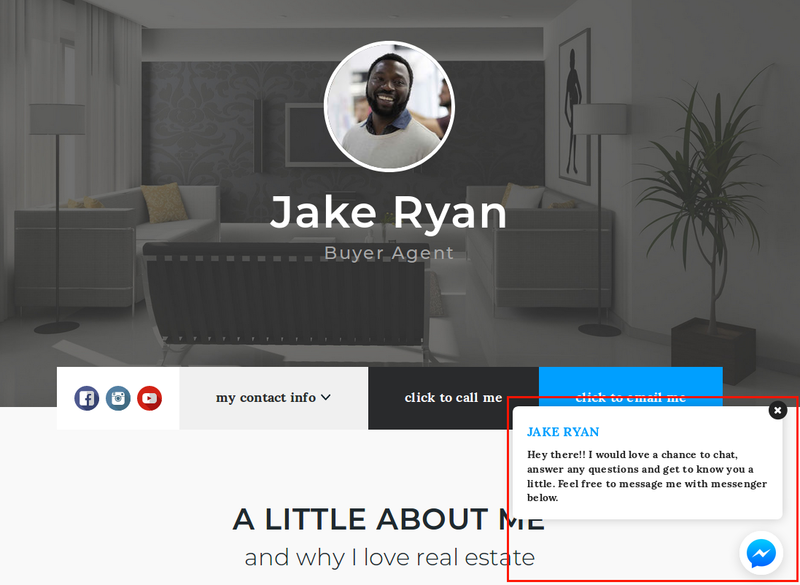 An easy way to make sure your visitors do not miss your facebook chat availability, you may integrate a Facebook button directly into the hero section of your team member profile. Navigate to your AF Editor for your selected team member. 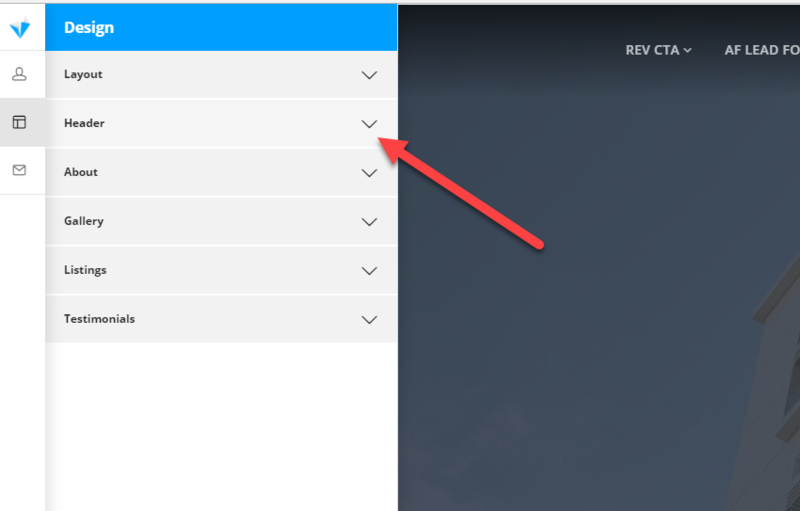 In the "Design" Tab of your AF Editor, open the Header Subcategory. 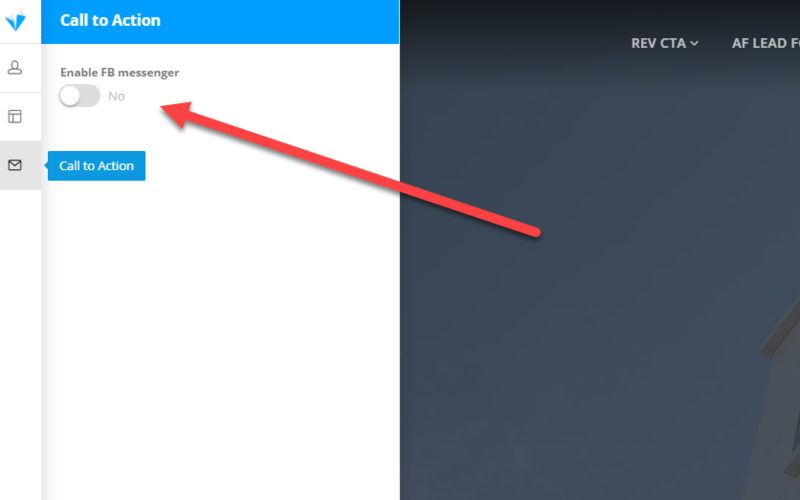 Select Facebook Chat from the Chat Button dropdown option. Place your Facebook Page ID. Your button will now be displayed in the header area of your profile. You may additionally update the button label text as desired. 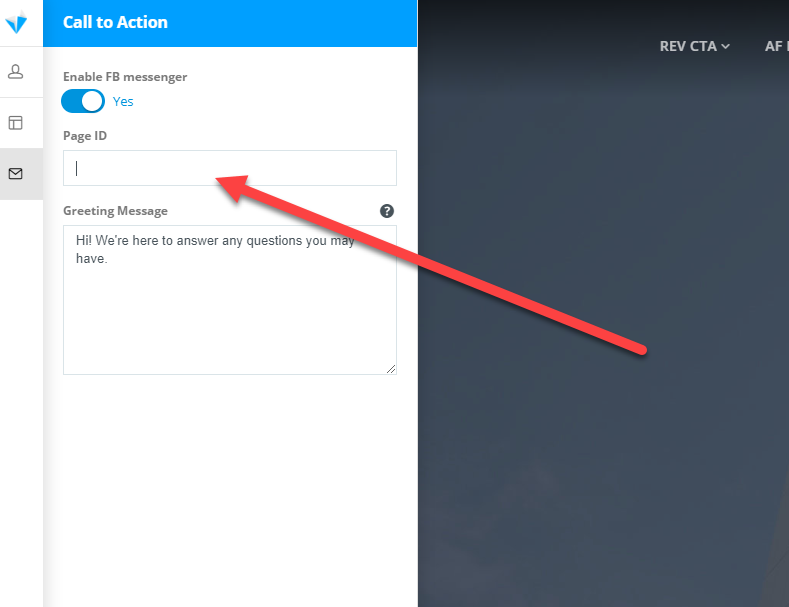 In the Call to Action tab, enable the Facebook Messenger. Be sure to save your work! The Facebook chat button will appear in bottom right corner!